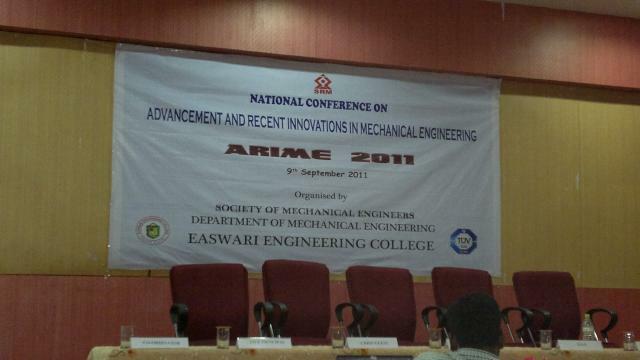 hello everybody today i attended national conference in eashwari engineering collage in chennai(india). 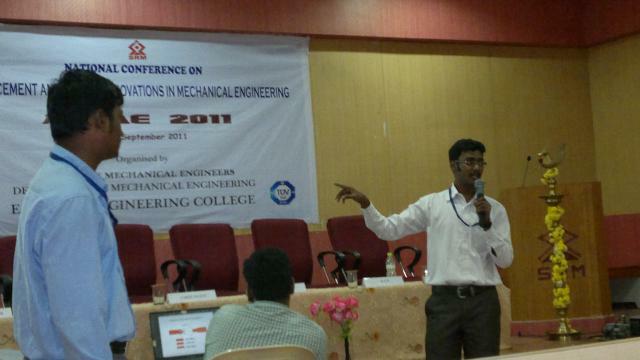 It was a great experience to speak infront of experienced people. Really conference are interesting we can learn many new things in these places. Here are some of the photos took by my friends. fifth photo is me and my friends. Did you show them your M40 as well? 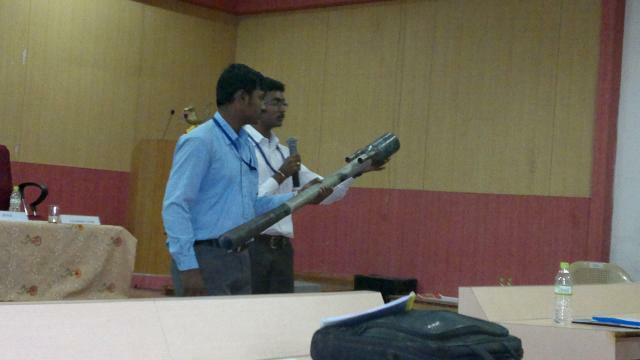 ya i showed them the photo and video of M40 because i was not able to carry it in two wheeler..
Mark wrote: Transportation with two wheels. I imagine at times two languages can be too much to remember.